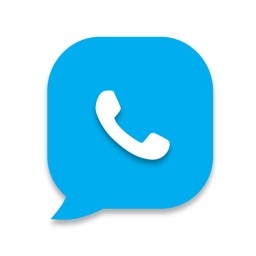 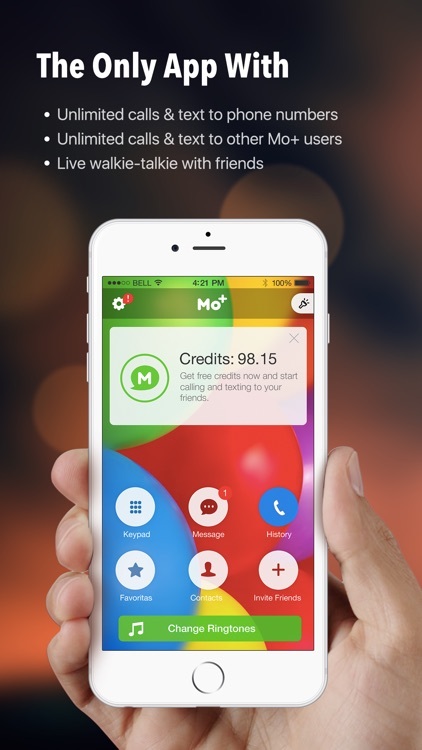 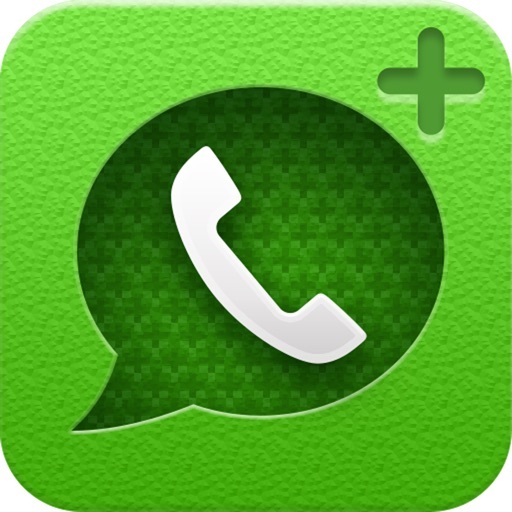 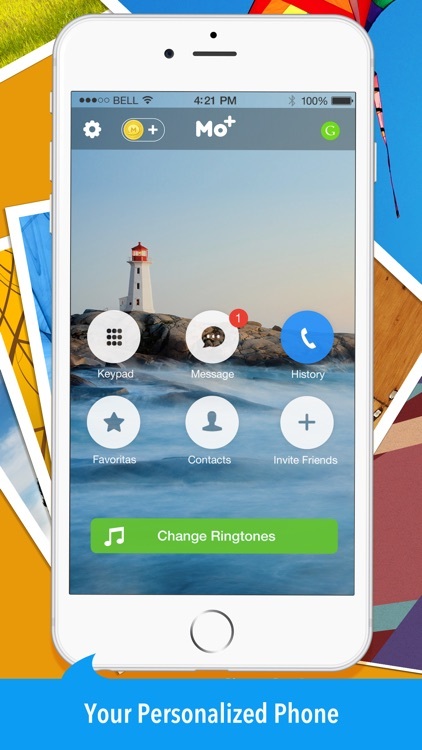 Mo+ is the best calling app available, offering calls and texts to phone numbers and other Mo+ users. 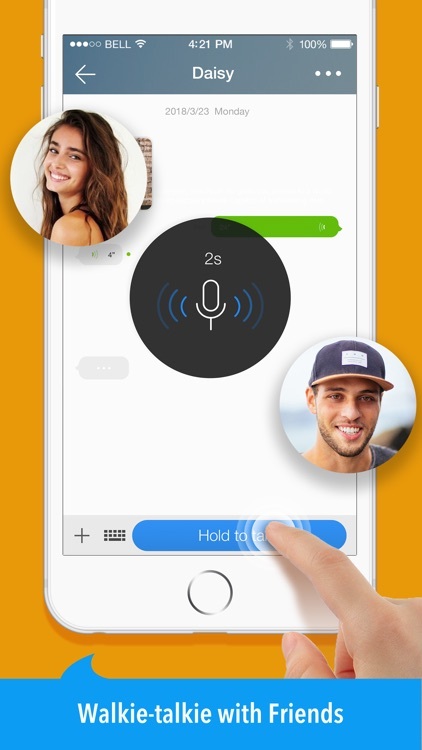 Enjoy crystal-clear calls with your friends and family, as well as walkie-talkie functionality and multimedia messaging. 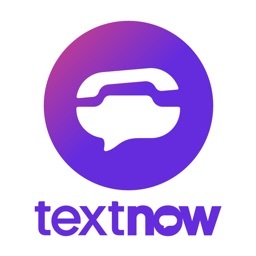 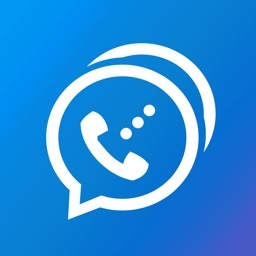 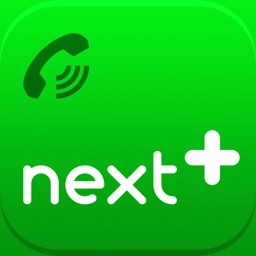 - Call any phone number, anytime, from anywhere. 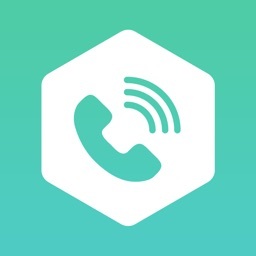 - Calls and text to all Mo+ users worldwide. 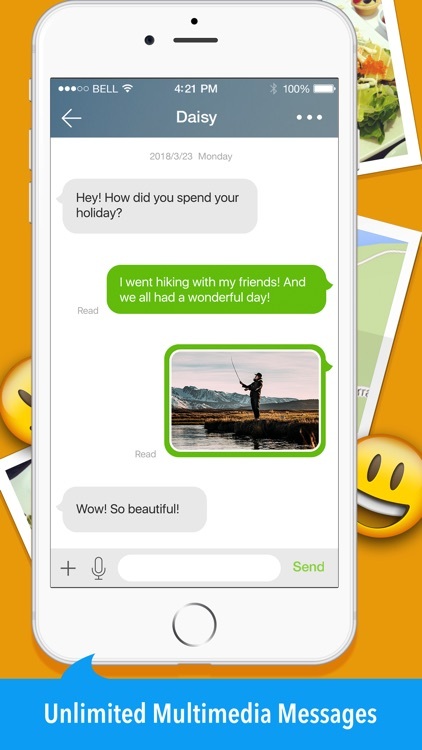 - And more features, coming soon! 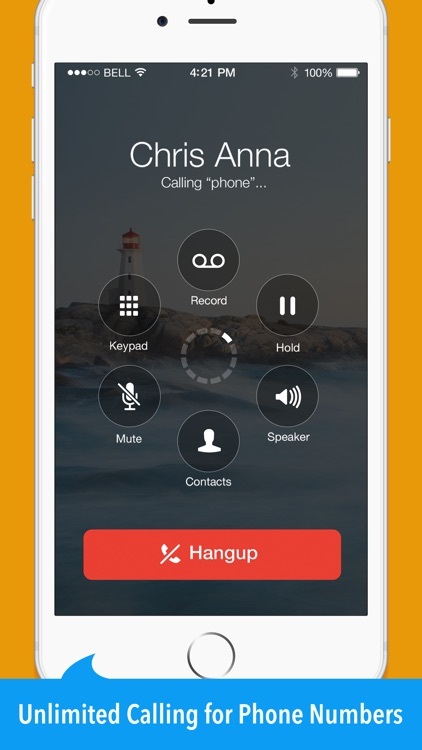 * Earn tons of credits to call any phone number for in just a few easy steps!